iBryte Optimum Installer is a specific detection used by Qihoo 360 Antivirus, Avast Antivirus and other antivirus products to indicate and detect a Potentially Unwanted Program. A potentially unwanted application is a program that contains adware, installs toolbars or has other unclear objectives. 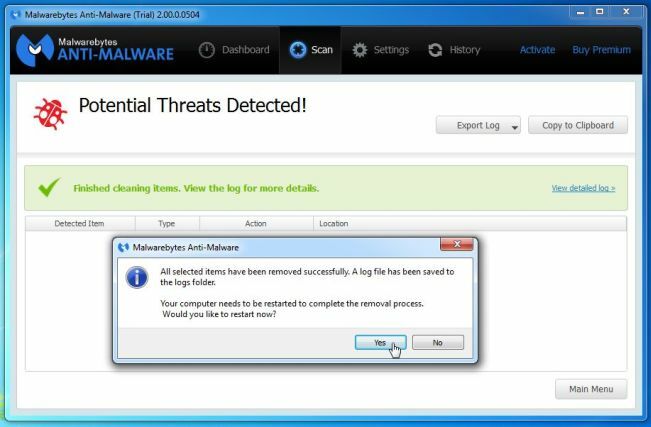 iBryte Optimum Installer it’s technically not a virus, but it does exhibit plenty of malicious traits, such as rootkit capabilities to hook deep into the operating system, browser hijacking, and in general just interfering with the user experience. The industry generally refers to it as a “PUP,” or potentially unwanted program. The iBryte Optimum Installer infection is used to boost advertising revenue, as in the use of blackhat SEO, to inflate a site’s page ranking in search results. iBryte Optimum Installer got on your computer after you have installed a freeware software (video recording/streaming, download-managers or PDF creators) that had bundled into their installation this browser hijacker. This Potentially Unwanted Program is also bundled within the custom installer on many download sites (examples: CNET, Brothersoft or Softonic), so if you have downloaded a software from these websites, chances are that iBryte Optimum Installer was installed during the software setup process. iBryte Optimum Installer is an ad-supported (users may see additional banner, search, pop-up, pop-under, interstitial and in-text link advertisements) cross web browser plugin for Internet Explorer (BHO) and Firefox/Chrome (plugin) and distributed through various monetization platforms during installation. The browser extension includes various features that will modify the default or custom settings of the browser including the home page, search settings and in some cases will modify Internet Explorer’s load time threshold, place a lock file within Firefox to prevent competing software from changing its settings as well as disable the browser’s Content Security Policy in order to allow for cross site scripting of the plugin. 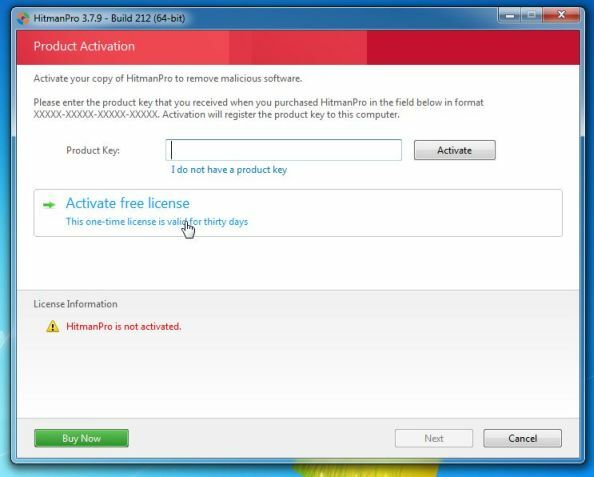 You should always pay attention when installing software because often, a software installer includes optional installs, such as this iBryte Optimum Installer browser hijacker. Be very careful what you agree to install. This page is a comprehensive guide, which will remove iBryte Optimum Installer from Internet Explorer, Firefox and Google Chrome. 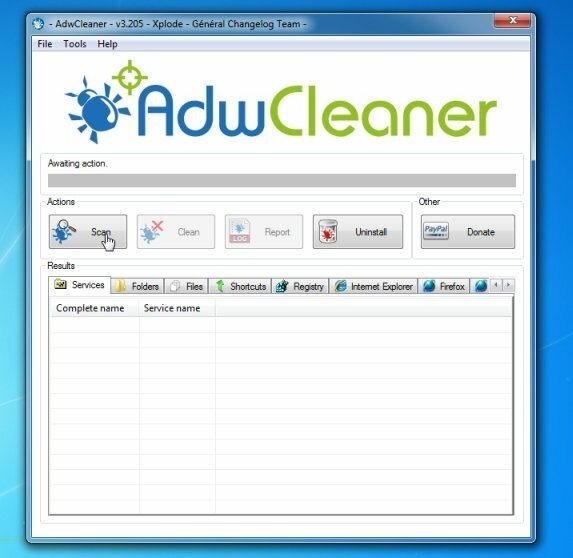 The AdwCleaner utility will scan your computer and web browser for the “iBryte Optimum Installer” malicious files, browser extensions and registry keys, that may have been installed on your computer without your knowledge. 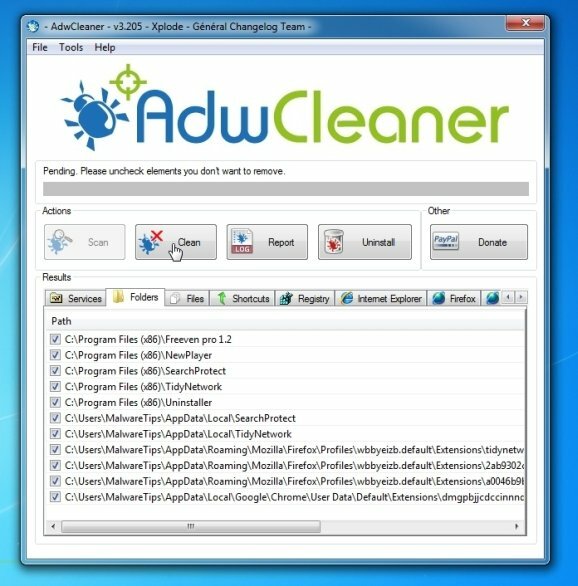 AdwCleaner will now start to search for the “iBryte Optimum Installer” malicious files that may be installed on your computer. 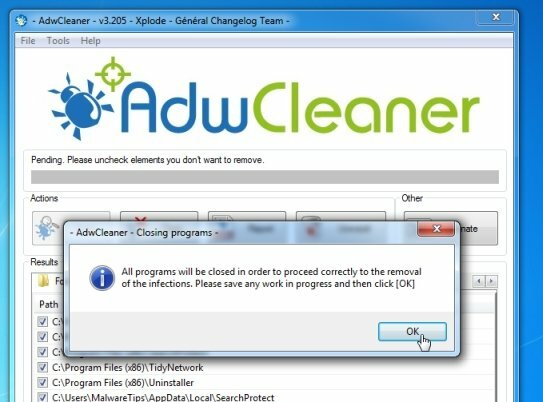 To remove the “iBryte Optimum Installer” malicious files that were detected in the previous step, please click on the “Clean” button. Junkware Removal Tool is a powerful utility, which will remove iBryte Optimum Installer virus from Internet Explorer, Firefox or Google Chrome. 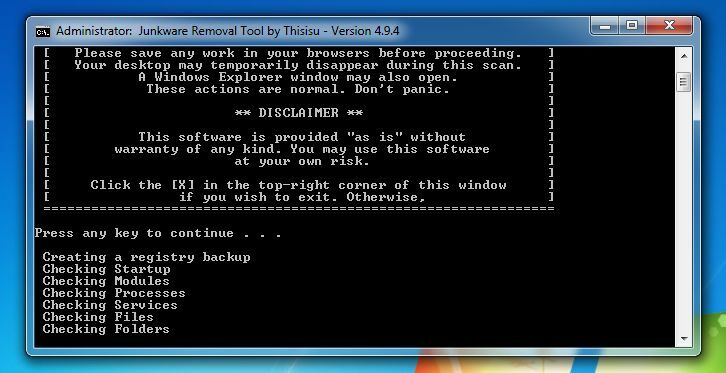 Junkware Removal Tool will now start, and at the Command Prompt, you’ll need to press any key to perform a scan for the iBryte Optimum Installer. 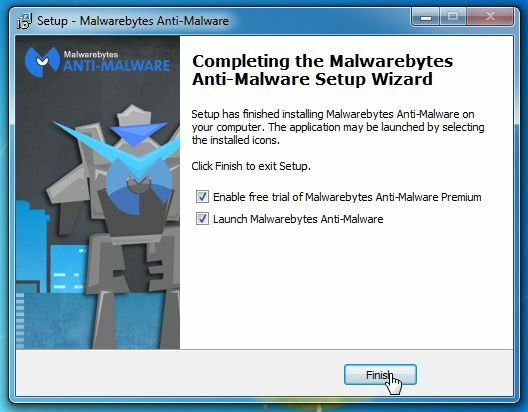 Malwarebytes Anti-Malware will now start scanning your computer for the iBryte Optimum Installer virus. 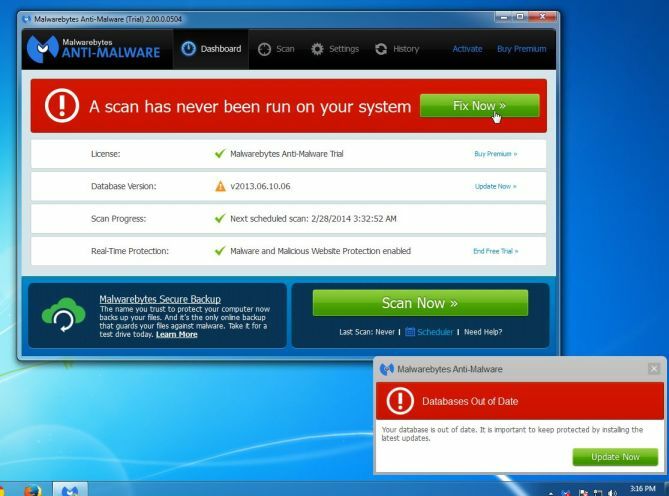 When Malwarebytes Anti-Malware is scanning it will look like the image below. HitmanPro is a second opinion scanner, designed to rescue your computer from malware (viruses, trojans, rootkits, etc.) that have infected your computer despite all the security measures you have taken (such as anti virus software, firewalls, etc.). HitmanPro is designed to work alongside existing security programs without any conflicts. It scans the computer quickly (less than 5 minutes) and does not slow down the computer. 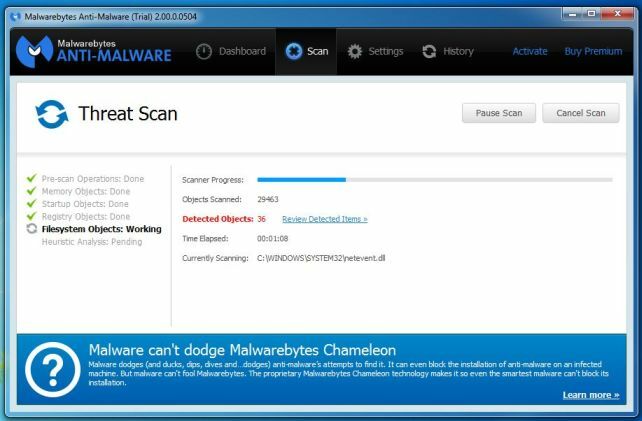 HitmanPro will now begin to scan your computer for iBryte Optimum Installer malicious files. 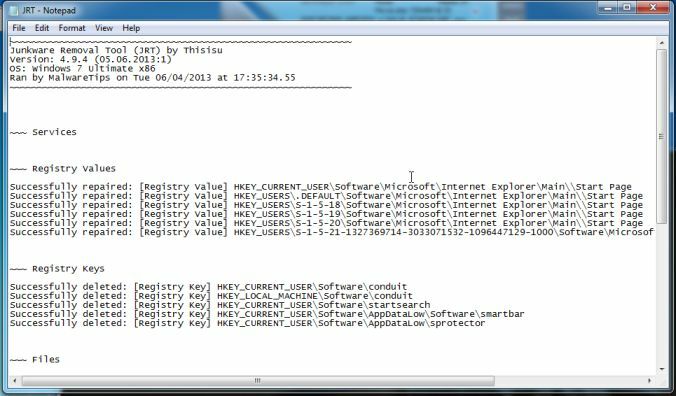 When it has finished it will display a list of all the malware that the program found as shown in the image below. 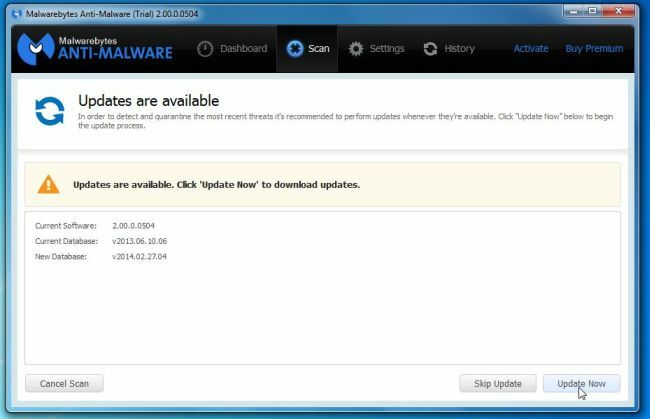 Click on the “Next” button, to remove iBryte Optimum Installer virus. Your computer should now be free of the iBryte Optimum Installer infection. 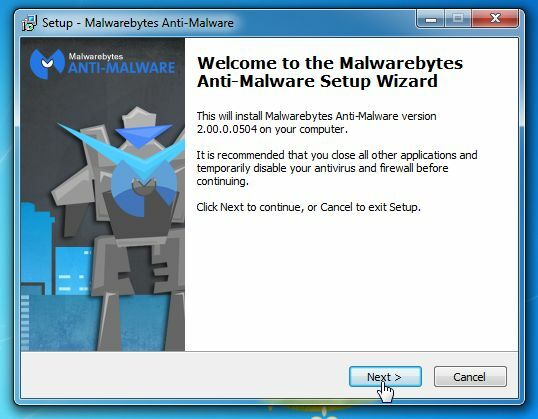 If your current anti-virus solution let this infection through, you may want to consider purchasing the Premium version of Malwarebytes Anti-Malware to protect against these types of threats in the future, and perform regular computer scans with HitmanPro. 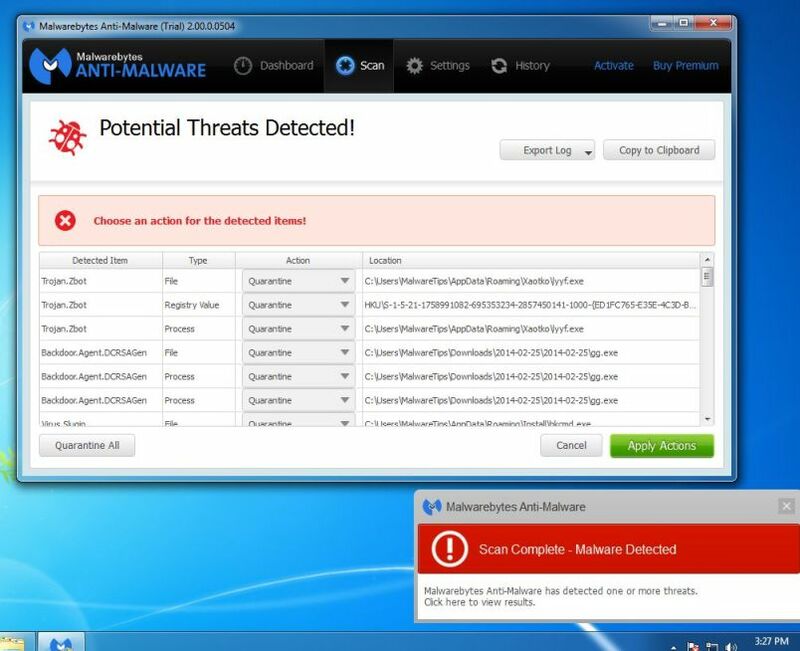 If you are still experiencing problems while trying to remove iBryte Optimum Installer from your machine, please start a new thread in our Malware Removal Assistance forum.